There is no better way to celebrate the Street Champ than to sit down and rock all his hit singles back to back ? 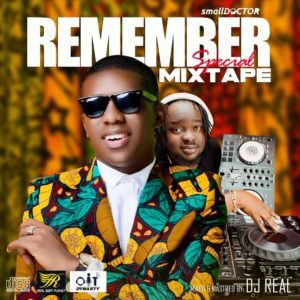 DJ Real got our back and he blessed with this Mixtape titled “Remember Special Mix“. 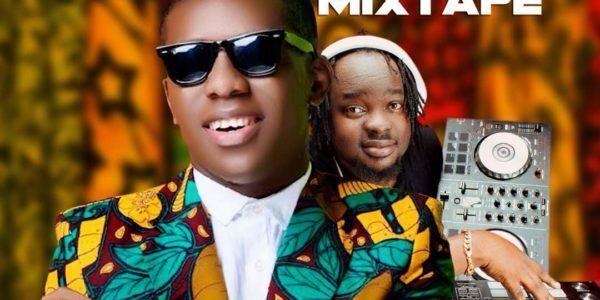 The 1hr 10mins minutes mixtape Loaded with 40 hot singles of Small Doctor + all the dopest songs currently making waves around the country No boring moment again as this mixtape will put you in the mood to party all day.